Modern Beauty Girl: Products I use EVERYDAY! This post is on the 4 products that I use everyday! Even on the days when I wear minimal makeup, I always make sure to use these products because they are amazing! This product is amazing and although I don't think it really helps with under eye darkness, it helps with the puffiness and makes me feel awakened on days when I'm really tired! I use this to fill in my brows everyday and I love the way that this makes my brows look! I love this lip balm and it makes my lips super soft. It also tingles when I apply it, which I love! For a more in-depth review of this, click here. 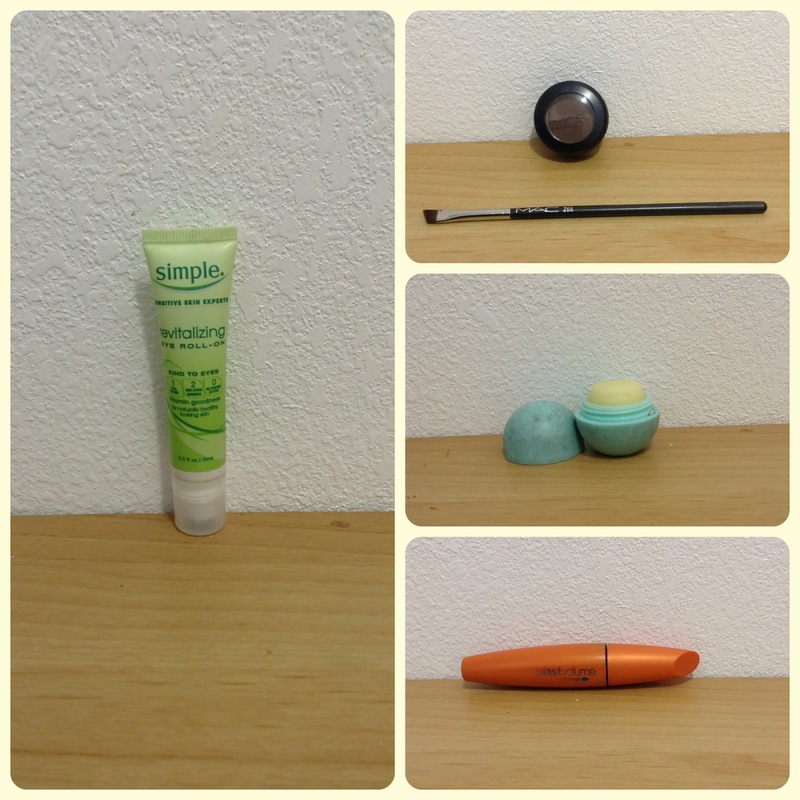 So these are the 4 makeup and beauty items that I use very single day! I'd love to know what your essential products are, so leave them in a comment below! If you're going to try one, I'd go for the mint one! And I'd love to follow you on bloglovin'! Maybe we can do a collab sometime! Makeup of the Night: Brown Smokey Eyes!